Briar Vista Shopping Center is located at the intersection of Briarcliff and LaVista Roads approximately 3 miles from Emory University and the CDC. 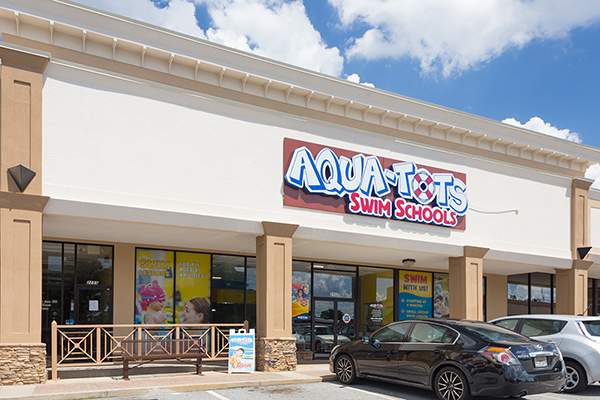 Briar Vista is located across from Whole Foods and is anchored by Aqua Tots. 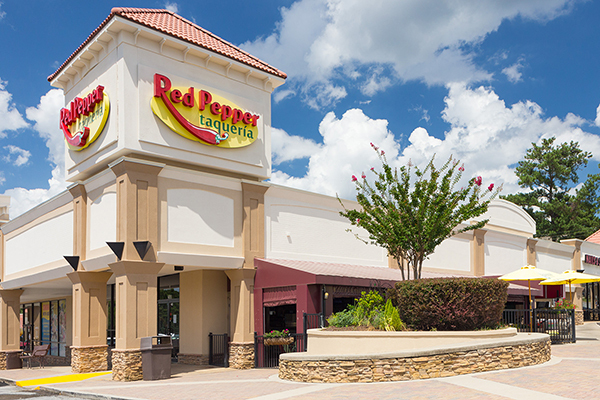 The center has a number of restaurants including Red Pepper, Thai Chili, Sushi Itto and Pita Palace.